Ashley Denise Attson a 23 year old Arizona mum is sentenced 20 years for abandoning her 17 month old baby in desert to die. Baby born with meth in system. Ashley Denise Attson a 23 year old Arizona mother has been sentenced to 20 years jail after abandoning her 17 month old baby in the desert and leaving her to die. The woman’s sentencing comes after a previous plea deal which cited U.S. District Judge David Campbell saying the mother ‘intentionally, cold heartedly,’ pushed her baby daughter into the desert in a stroller and leaving her to die on the nation’s largest American Indian reservation, Apache County. At the time, Attson pleaded guilty to second degree murder in the September 2016 murder on the Navajo Nation. AZ Central reported the mother leaving her daughter in the desert for four days and nights before retrieving the child’s body and burying it in an animal hole. Noted a statement by prosecutors, ‘Over the next few days, she met friends for ice cream and posted pictures of herself on Facebook’. 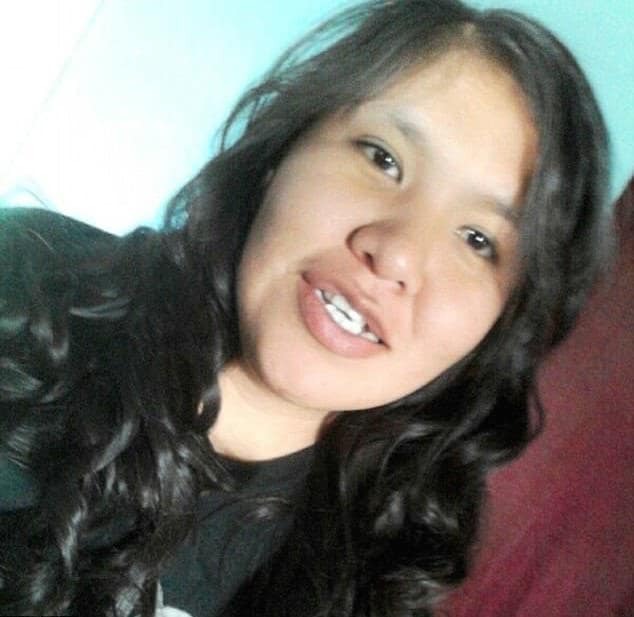 Prosecutors told how Attson’s child had been born with methamphetamine in her system and was in the custody of tribal social services most of her life before the birth mother regained custody of her two months before the child’s death. 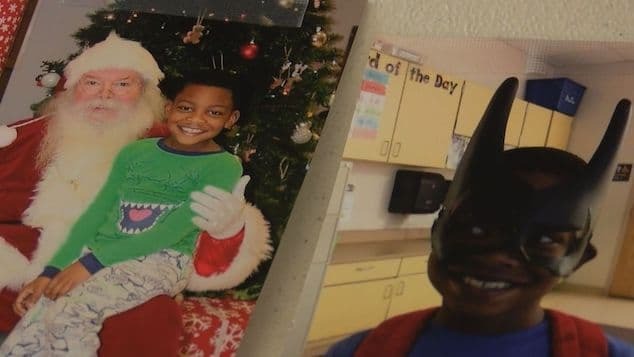 US attorney’s spokesman Cosme Lopez declined to comment on the motive for the killing and said he could not provide additional information on circumstances of the child’s death. It wasn’t immediately understood if Attson had sought or received support or counseling from what appears to be addiction to substances along with child rearing services. Lopez also said policy prohibited release of the child’s name because she was a juvenile. 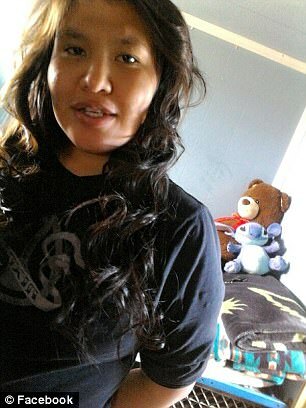 Court documents refer to her as ‘Jane Doe’, reported the dailymail. The plea agreement said the maximum punishment that Attson could have received under her guilty plea was life in prison, with a former tribal prosecutor expressing disconcert that Attson only received a 20-year jail sentence. Attson will spend 20 years in prison followed by supervised release for five years. Ashley Denise Attson a 23 year old Arizona mum is sentenced 20 years for abandoning her 17 month old baby in desert to die. Image via Facebook.